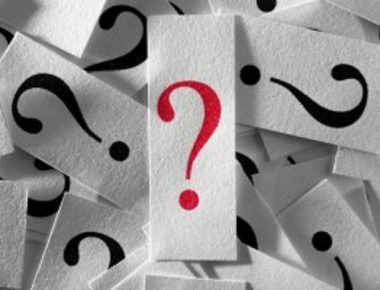 Home Elections 2019 Unknown application that collects data? 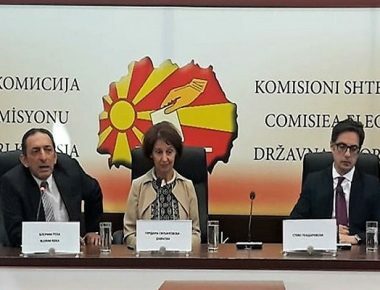 According to VMRO-DPMNE, a document has been submitted during the day by an anonymous person, so-called whistle-blower, to a member of the team of presidential candidate Gordana Siljanovska Davkova that indicates serious violation of the election process. 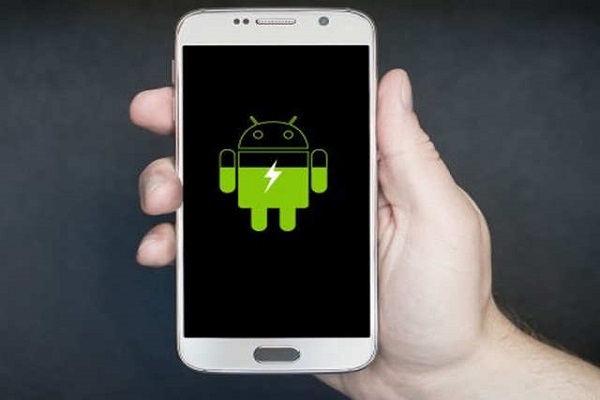 The party accuses that through an application for smartphones for the operating system android, SDSM’s field activities are collecting and storing personal data of citizens without their permission. CIVIL Media turned to VMRO-DPMNE for an answer as to which application precisely this refers to, but they have not responded to our calls. Indicative is that Goran Momirovski, member of Siljanovska’s team, today at a press conference appealed to the citizens with a warning not to download the application, or if they already have it on their phones, to immediately delete it, but did not mention the name of the application. The question is how the citizens will know to protect themselves if they don’t know the basic information such as the name of the existing application. Momirovski stated that at the moment he cannot give more information, because a pre-trial procedure is in progress. In the meanwhile, from SDSM they say that this is completely untrue and deny the accusations from the team of Gordana Siljanovska Davkova. “It is a lie of VMRO-DPMNE that there is an application that collects personal data from the citizens, ID numbers and other personal information. 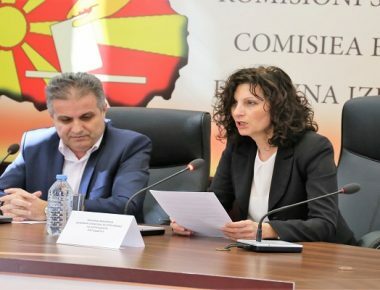 Moreover, it is a lie that metadata are collected from smartphones”, is said in SDSM’s reaction about the assertions of the team of candidate Gordana Siljanovska Davkova. 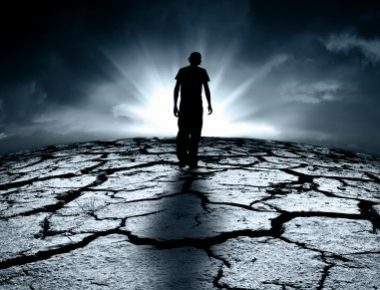 All this is a complete fabrication of VMRO-DPMNE, faced with fear of election defeat and the poor support they have from the citizens. 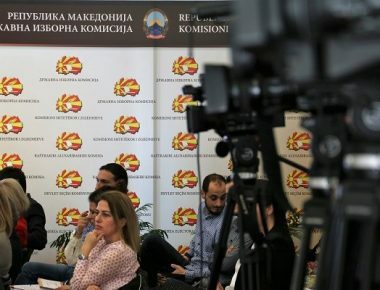 The contradictions and the untruths placed by VMRO-DPMNE can also be seen in the fact that in one paragraph they claim that there is an application that is used by members of SDSM that collects data from all those who have downloaded it (meaning members of SDSM), while in another paragraph they claim that through the same application information about the internet activities of all citizens is collected. The two claims of VMRO-DPMNE are contradictory and false, obviously they have mixed things up in the rush to state as many untruths as possible. The truth is completely different. SDSM is using a contemporary, innovative way of leading a campaign, a model that has been taken over from the sister political parties of Sweden. 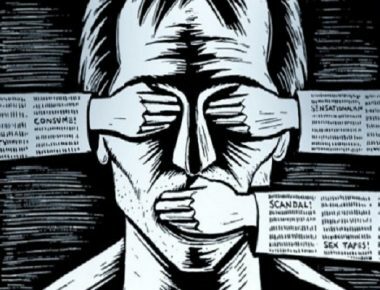 The system is not collecting personal data from the citizens, it does not contain photos, neither data from smartphones, or internet activities. 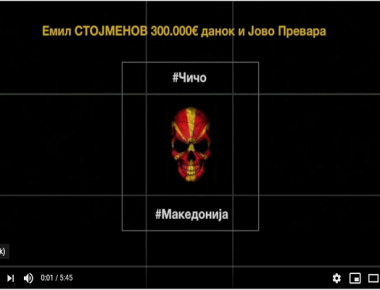 Unlike VMRO-DPMNE, who know only about abuses, pressures, threats and blackmail, SDSM is carrying out a contemporary campaign related exclusively to the work of their own activities and the stated demands of the citizens. SDSM is open for every state competent institution to perform an insight and to confirm this claim, that is, to deny the constructions and lies of VMRO-DPMNE. 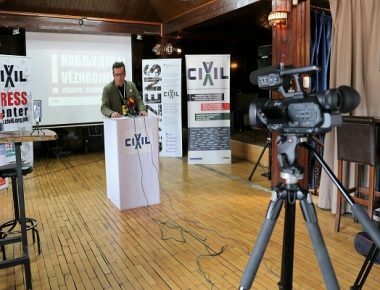 VMRO-DPMNE should not think up alibis and should not seek excuses for the boycott, faced with the election defeat that awaits them, is said in SDSM’s reaction.